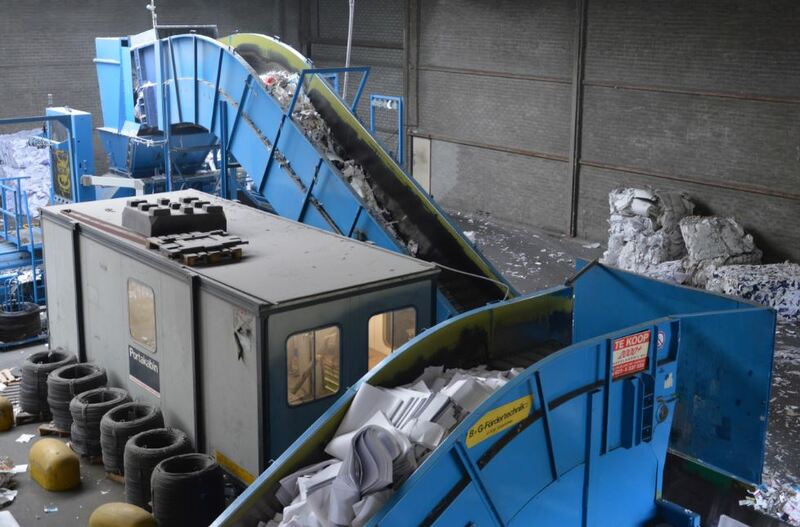 Supplying raw material to the paper industry in the form of paper and cardboard is one of the core activities of Stoelman Paperrecycling. Not only is recycling often cheaper than producing new paper and cardboard, but it also helps protect the environment as less trees need to be cut down for this purpose. Every day, enormous amounts of paper and cardboard are discarded. Not only household waste paper, such as newspapers, magazines and packaging, but also paper and cardboard from printers, offices and other companies. Think how much of this paper and cardboard is reusable and how significant amounts of money can be saved, not to underestimate the environmental benefits which are involved. This is when Stoelman Paperrecycling plays its part, since waste paper and cardboard recycling is what we focus on. We purchase waste paper and cardboard in Europe and the United States. After having sorted it out and, if necessary, after processing it we sell it back to the paper and cardboard industry in the form of environmentally conscious raw material for the production of new paper and cardboard. Due to the experience built up over the years, our excellent know-how, and our numerous International connections, we are able to offer many kinds of qualities of waste paper and cardboard in a fast and efficient way worldwide. We can also provide you with good advice. For example, we can give you information regarding which qualities of paper and cardboard are more appropriate for your production requirements. Our goal is for us to get together with our customers to create the best possible end product. Recycled paper indicates, as the name suggests, that paper has been recycled for reuse. Waste paper and cardboard is not thrown away, but collected, sorted and processed in order to create raw material for the production of new paper or cardboard. How many times paper can be recycled depends on the final product for which it is used for. 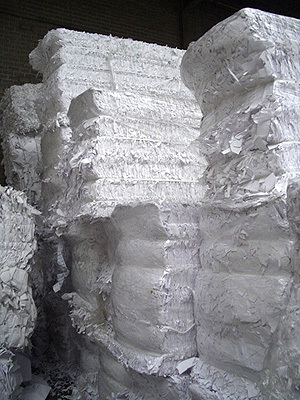 Normally, paper fibers can be reused at least five times. For example, for the production of toilet paper or cardboard it is not of importance that waste paper or cardboard has already been recycled several times. For the making of paper and cardboard of a higher quality it is necessary to add new wood fibers (pulp/cellulose) to the paper fibers to increase lifespan and obtain a higher quality. Are you looking for a partner who can deliver to you rapidly and can give you some good tailored advice? Please let us know via our email address (office@stoelman.nl) or contact us by telephone (+31(0)23-5319357).